Allow Facebook Pages to post to a person’s facebook profile. Option to select which effects to use. Disable Animated GIF if # of photos is 1. Better checking for internet connection when using Facebook, Twitter to work with networks where Ping is blocked. Download the latest version now or restart your dslrBooth to download it automatically. dslrBooth Professional Edition for Mac now supports live view for Nikon cameras that have this feature. Live view allows your guests to see a video preview of themselves before their photo is taken so they can get ready. 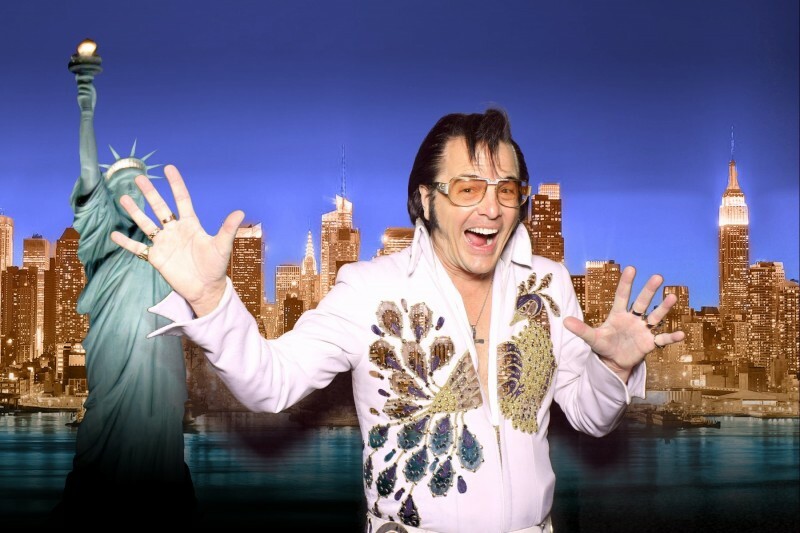 Live view also works with green screen to show guests in front of any background they/you choose so they can position themselves in the scene. You can install the update by going to dslrBooth, File, Check For Updates. The latest version is v 1.8.3. If you’re an existing customer who has the Standard Edition and wish to upgrade to the Professional Edition, please contact our support team for a special discount. 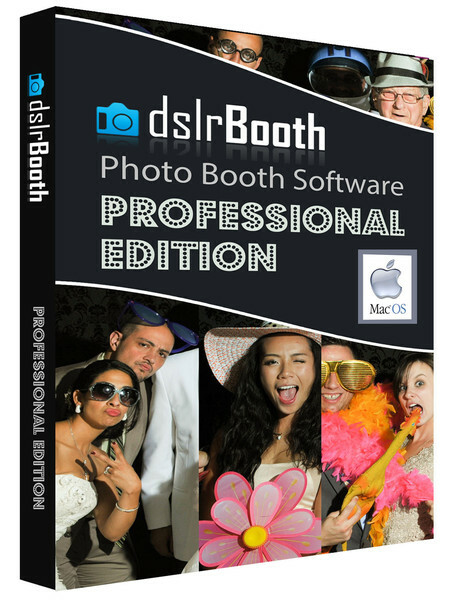 If you do not have not installed dslrBooth before, you can download a FREE trial and test out this and all other features.